Zarób 2,49 US$ z Kinguin Mafią! Dowiedz się więcej! Ten produkt posiada ograniczenia i może być aktywowany i używany TYLKO w Europe. 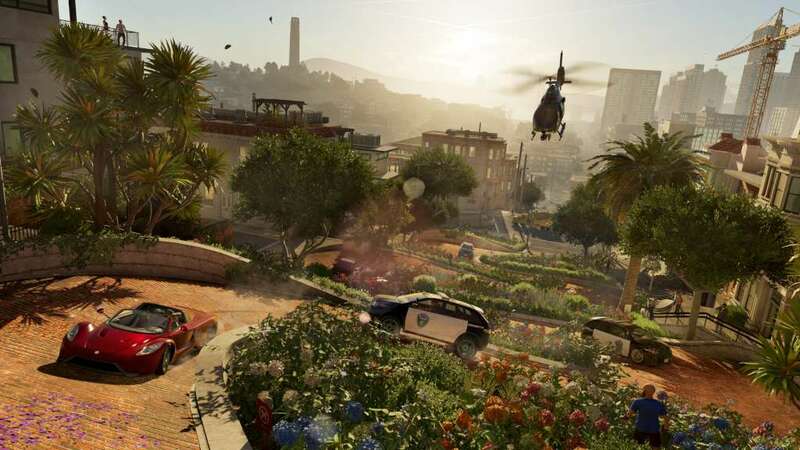 The sequel to Watch Dogs has been announced, and is now right around the corner. Buy the game today to immerse yourself in the world of hackers mixed with a little violence to help you achieve your sought after goal. 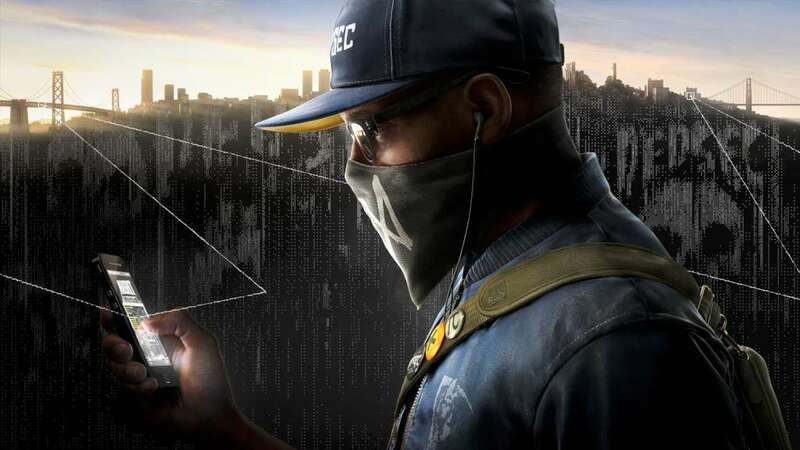 From the makers of the Best Action/Adventure Game of 2013 from the E3 Game Critics Awards, Watch Dogs, we are presented with Watch Dogs 2, a sequel which will see gameplay take place in a different city, San Francisco. NEW LOCATION - SAN FRANCISCO - Move on over to San Francisco and the broader, San Francisco Bay Area. 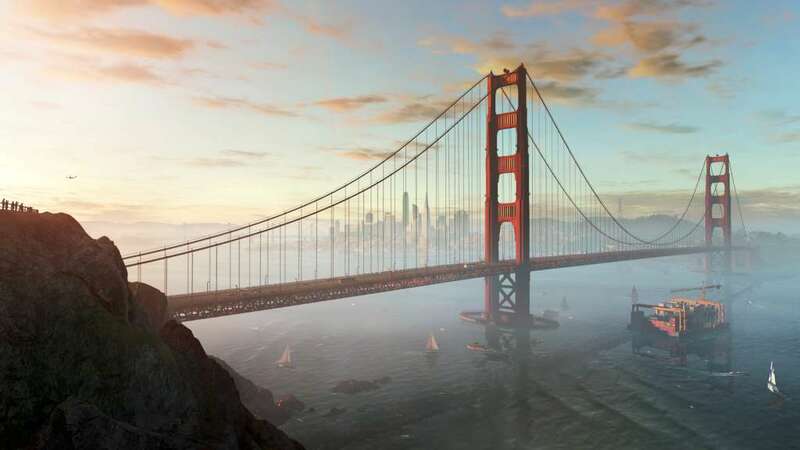 You now have the chance to explore not only the city itself, but the surrounding cities and areas such as Oakland, Marin County and the Silicon Valley. As always, the world is open allowing you to really make the game play your own and like no other! YOUR HACKING ABILITIES PUT YOU IN CONTROL - How you decide to complete missions is entirely up to you. Whether you decide to take advantage of the hacking abilities of your character, Marcus Holloway, or take a more aggressive, physical approach is your decision. 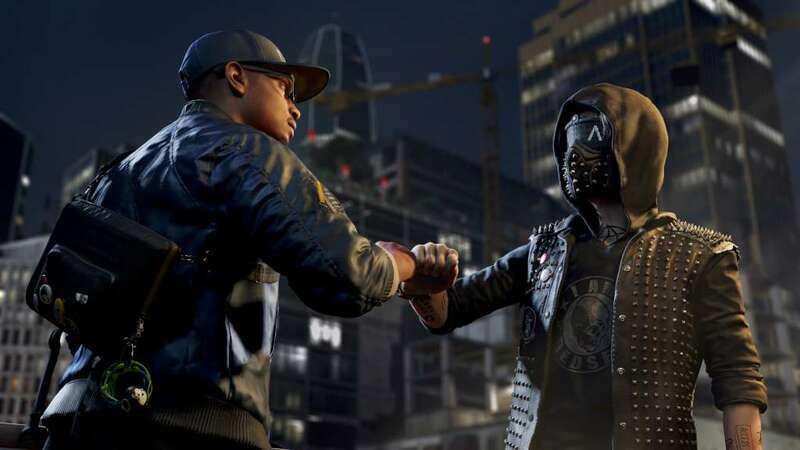 Whatever you choose, don’t forget to upgrade your abilities throughout Watch Dogs 2 to give yourself an edge. 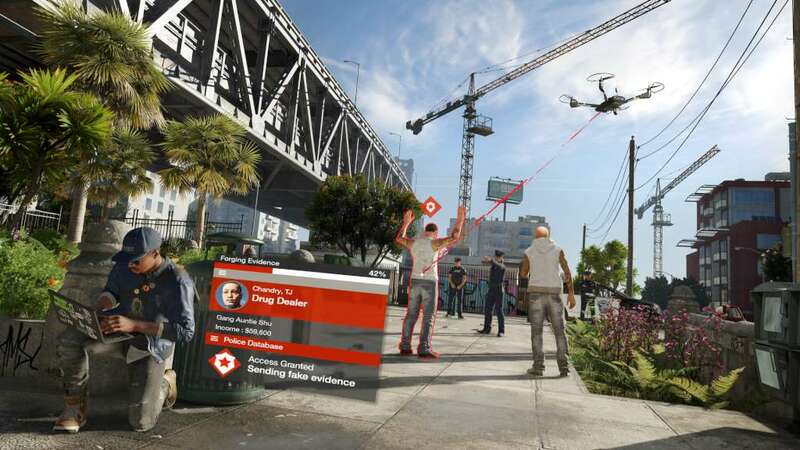 VARIOUS GAME MODES - Choose to play the single player version or the multiplayer version of Watch Dogs 2! Complete the campaign playing as Marcus Holloway, to overcome ctOS 2.0 which is manipulating the world and taking advantage of innocent people all over the world! Was that successful? 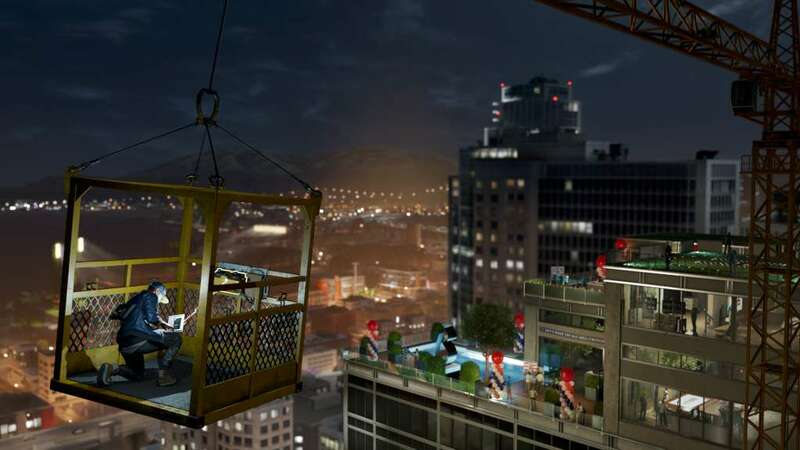 Continue on in multiplayer playing with friends to complete Player vs. Player and Co-Op activities! Go to: http://uplay.ubi.com and download Uplay client. Install Uplay Client on your PC. Start the application, login with your Account name and Password (create one if you don't have).